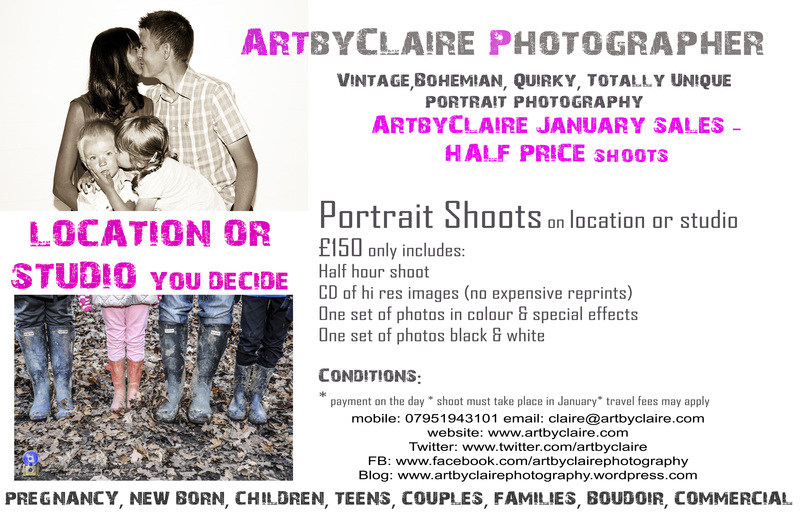 ArtbyClaire Portrait Offer (based in Hemel Hempstead) has now been extended till the end of February. So book now for this amazing offer. This is currently a half price STUDIO or LOCATION shoot – you decide! £150 includes half hour shoot plus edited set of colour photos with special effects and a duplicate set in black and white. BOOK YOUR SPECIAL SHOOT NOW. Approx. up to 60 photos per shoot. Take advantage of this offer and get some great Valentine’s Portraits of yourselves ! 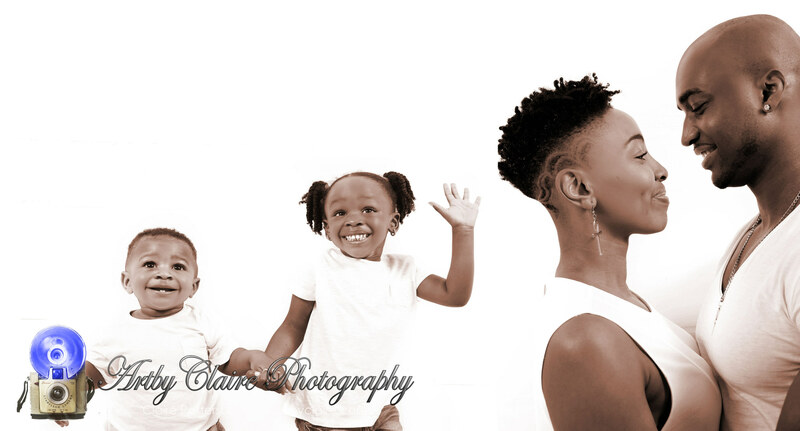 ArtbyClaire Portrait Offer is for January Only so book now for this amazing offer. This is currently a half price STUDIO or LOCATION shoot ! £150 includes half hour shoot plus edited set of colour photos with special effects and a duplicate set in black and white – approx. up to 60 photos per shoot. ArtbyClaire Portrait Offer is for January Only so book now for this amazing offer. 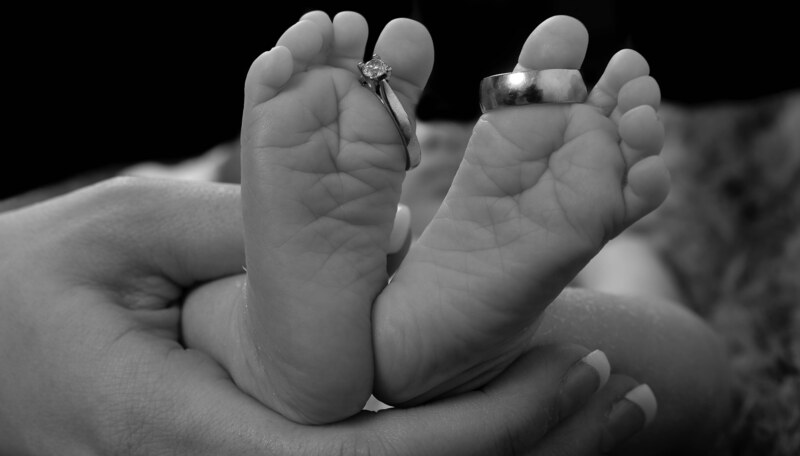 Only £150 for half hour shoot and edited set of photos plus a duplicate set provided in black and white. This is currently a half price & you can choose STUDIO or LOCATION shoot ! Familes, children, bump, pregnancy, boudoir, commercial, just let me know what you are looking for. 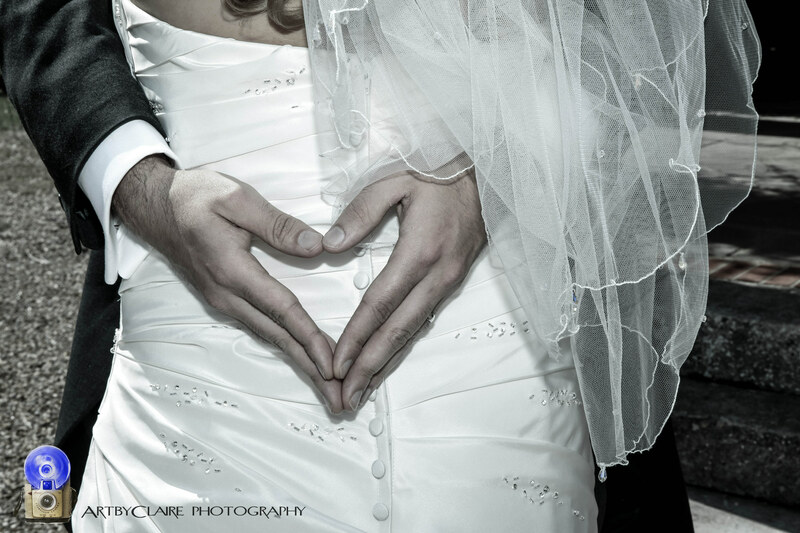 Looking for a Professional Wedding Photographer? ArtbyClaire Wedding Photographer – Natural Unique, vintage, bohemian style photographer in Hertfordshire. Great reviews. 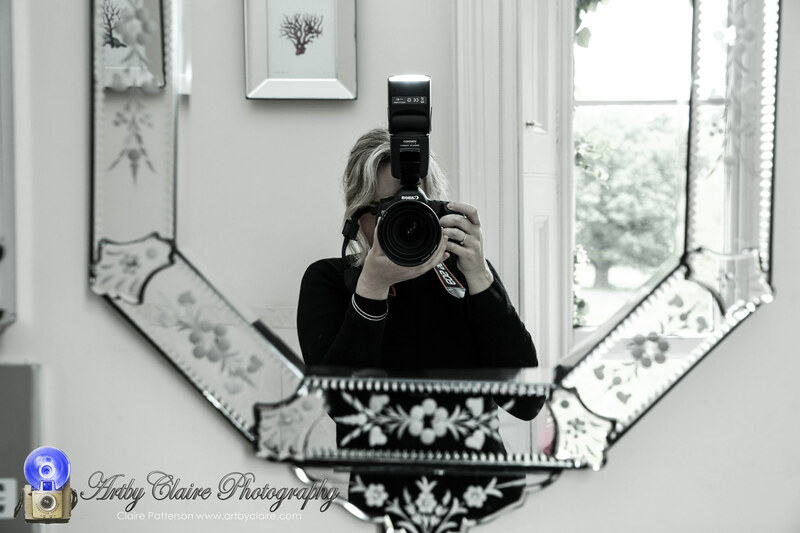 Moor Park Wedding Fayre 1st February 2015 – alternatively book me for your wedding date now and come and meet me to discuss your photographic requirements for you big day! Dates for 2015 going fast – 2016/2017 enquire now. ** second photographer can be booked in addition if required. *** all faith weddings covered.